This clinic offers free injury examinations, as well as opportunities for injury prevention, emergency care, and rehabilitation. The UREC Sports Complex is currently closed due to lightning in the area. For more up to date information, call the UREC Service Center at 479-575-6382. The UREC Sports Injury Clinic will close at 6 p.m. on Wednesday, April 24 at 6 p.m. The clinic will be closed on Tuesday, April 30. 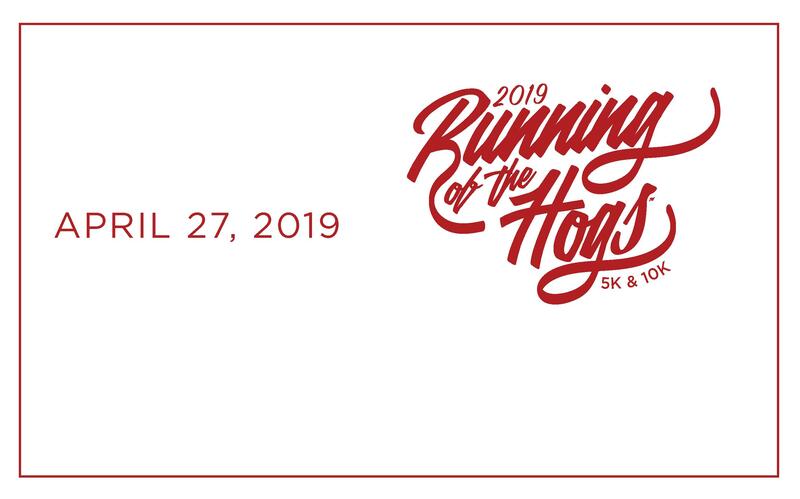 The 2019 Running of the Hogs campus race is Saturday, April 27. Event and registration information can be found here. 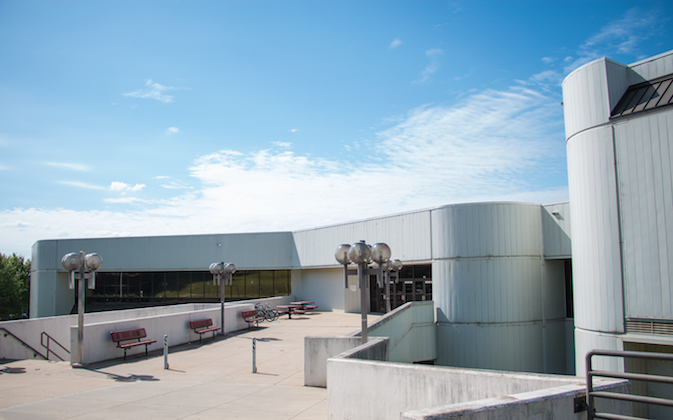 UREC offers two indoor fitness facilities, a 50M swimming pool, an indoor track, an outdoor field complex, a bike shop and more. Club sports are student-led teams who compete against other collegiate club teams at the local, regional, and national level. UREC is the source for massage in Fayetteville. Relax with a one-hour session from a certified massage therapist. Swim laps in our Olympic-sized pool, take swim lessons obtain a lifeguard certification and more. UREC develops its staff through professional growth, hands-on experience, education, and workmanship. Our mission is to engage and enhance the University of Arkansas community through diverse recreational, social and wellness opportunities.